What are Preferred Providers / Special Service Pros? Preferred Providers are the top performing LawnGuru providers in each market. 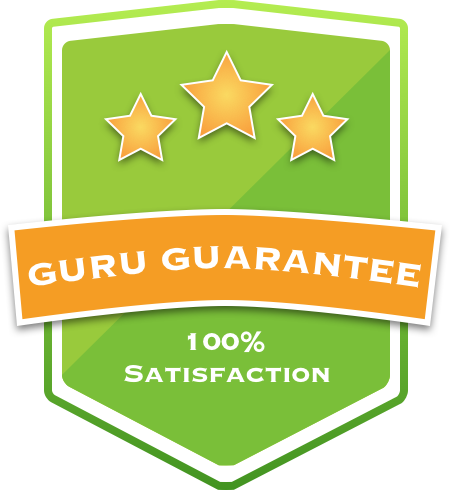 They're hand picked by the LawnGuru team and continually demonstrate exceptional work, communication, reliability and service. Preferred Providers have the ability to quote out and accept the higher paying Special Service Jobs like cleanups, shrub trimming, mulching and more! Professionalism: A well maintained vehicle and equipment, proper use of eye and ear protection and a general display of respect shown towards all parties involved. 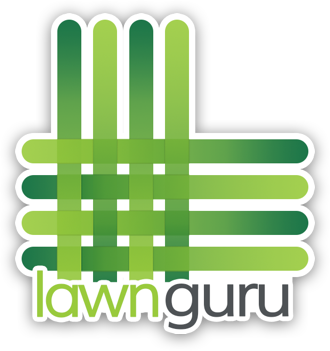 Communication: Quick to respond to both customers and the LawnGuru support team. Helpful and considerate when called upon and proactive when issues arise. Reliability: a proven track record of being on-time and rendering a high-standard of service the first time. Quality of Work: Happy customers, high ratings and positive comments.